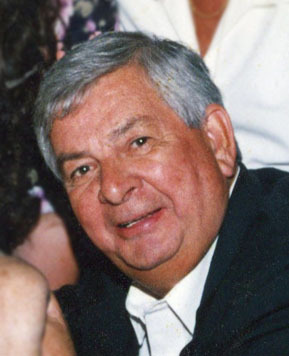 It is with profound sadness that we inform you of the passing of STI’s Founder, Jack Taylor. 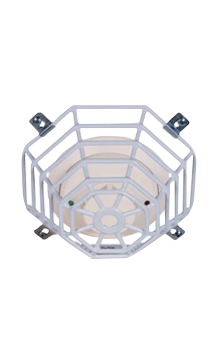 Indoor/outdoor polycarbonate cover aids in preventing false fire alarms. Need a bigger or smaller waterproof cabinet? Polycarbonate or Fiberglass lockable enclosures help protect from weather, vandalism, tampering and theft. 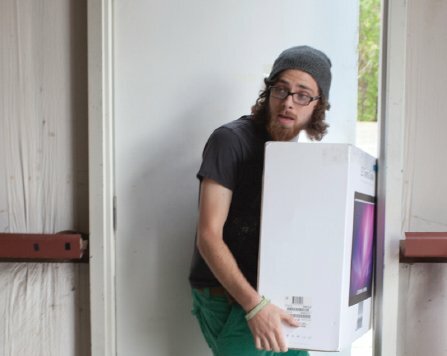 Unauthorized exits or entries through a door? 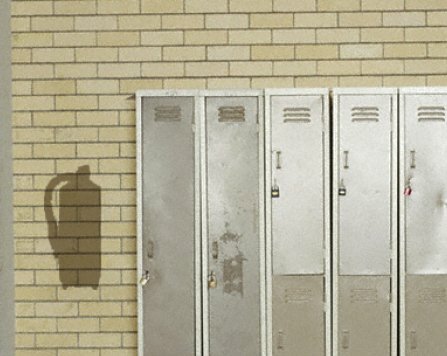 Stolen or misused fire extinguisher? 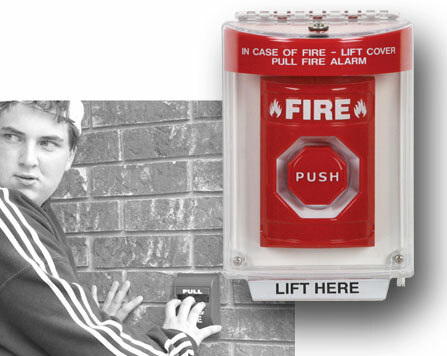 Extinguisher Theft Stopper® prevents theft or misuse of fire extinguishers. 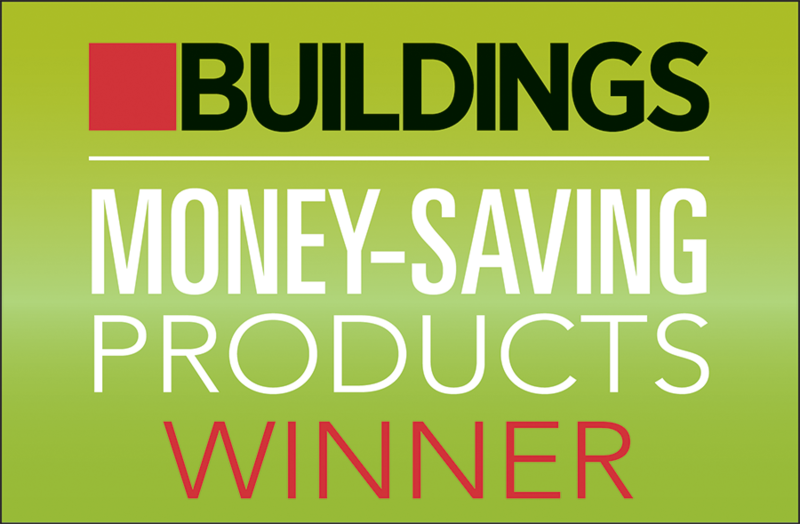 Steel Web Stopper® prevents damage through vandalism to smoke detectors. 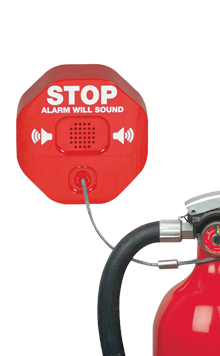 Safety Technology International, Inc. is a manufacturer of fire, safety and security products that help deter false fire alarms, prevent theft and minimize damage to building equipment. 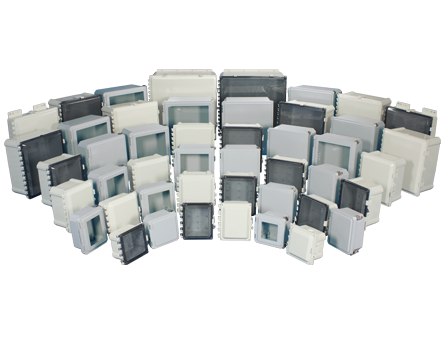 Our innovative cages, covers, alarms and custom buttons are found in commercial and industrial environments worldwide. STI is focused on preventing false alarms, theft and vandalism through solution-based security protection products. In the past we have had a problem with kids pulling manual pull station alarms at a large local sports arena. But the problem stopped after installation of STI Stopper II units. Provide us your email and we’ll send you our bi-monthly enewsletter. 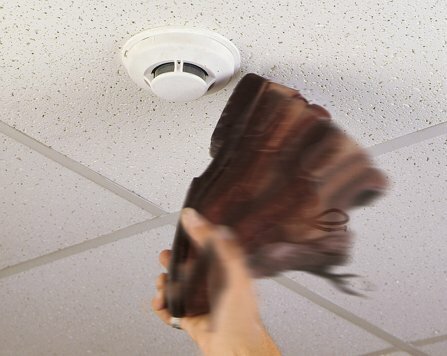 False fire alarms and the theft and vandalism of protection devices can be a serious issue, compromising safety as well as costing money. STI has been producing safety technologies that help prevent false fire alarms, theft and vandalism for over thirty-five years. 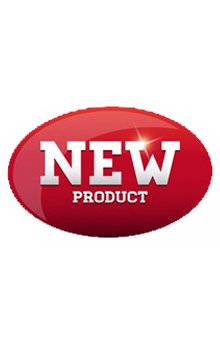 We now market more than 1000 products worldwide. Our range includes fire alarm protection devices, stopper covers and enclosures, heavy-duty cages, buttons and switches, and security protection products.